I’ve often brought up the subject of website page speed. Slow websites do not perform well in the search engines, or if users find them, because we expect a website to work instantly and if it is slow loading there is always another site to go to that is less frustrating. Google knows this, and so it scores websites based on page speed and rewards fast-loading websites, particularly when searching on mobile. Google have a different index (search engine list) for mobile compared to desktop, so a website that doesn’t perform well on mobile phones may not rank as well, even though its desktop (responsive) performance may be strong, and helping it to rank well on a desktop search. If you search ‘Google Page Speed’ the top result is a Google Developer Tool that allows you to add your website domain and see how fast your website is on mobile and on desktop using the top menu. The page speed check uses a Google tool called Lighthouse, which provides a score out of 100 for your page speed and provides tips on how to make improvements to the speed. 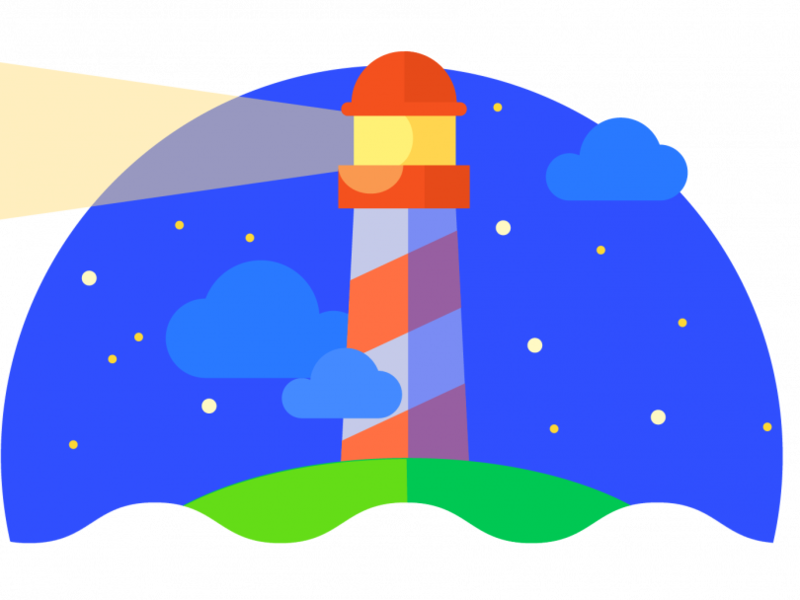 Lighthouse has been around since 2016 but has become the standard Google page speed checking tool as Google focus more on mobile accessibility of websites (because more people use mobiles than desktops to search now). You can use the Lighthouse list of advised improvements to make changes to your website to improve its speed and performance on mobile. One of the main changes Google have introduced relate to image formats, with most online images being in the .jpg or .png format which are traditionally large files (comparatively) and slow to load. Next generation (NextGen) image formats (such as JPG2000 and Web P) are much more efficient, and if you update your website images to these formats then this will enhance your mobile page speed. For websites with animation, ‘Time To Interactive’ or Total Load Time is a big factor. This is the time it takes someone accessing your site to be able to interact with your website (eg scroll). Websites with video and animation are often slower to become interactive and so changes can be made (such as removing the auto-play function of a video on mobile). Lighthouse is a great tool to use to check how your site is doing, and speak to your developer about making enhancements that could get you better rankings in the search engines, and more sales and enquiries as users find it easier to interact with your website.